A very important hormone for women, Estrogen controls the emergence of female secondary sexual traits. It regulates menstruation and reproduction. 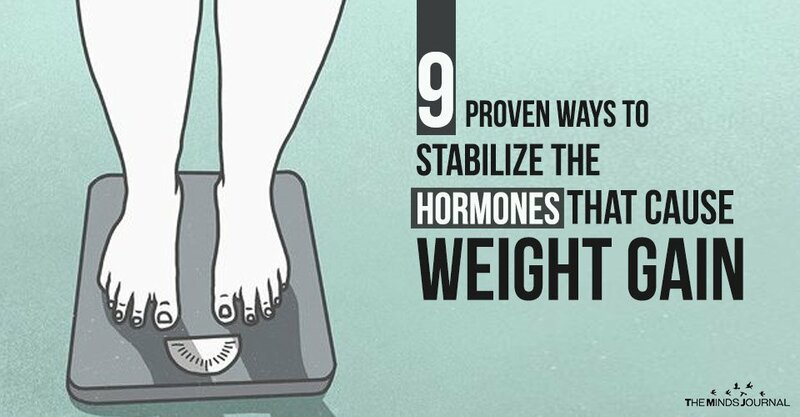 If the amount of Estrogen in your body decreases, you will gain weight and face other hormonal issues. It can lead to the body not making effective use of starches and blood sugar which will result in more fat being retained. 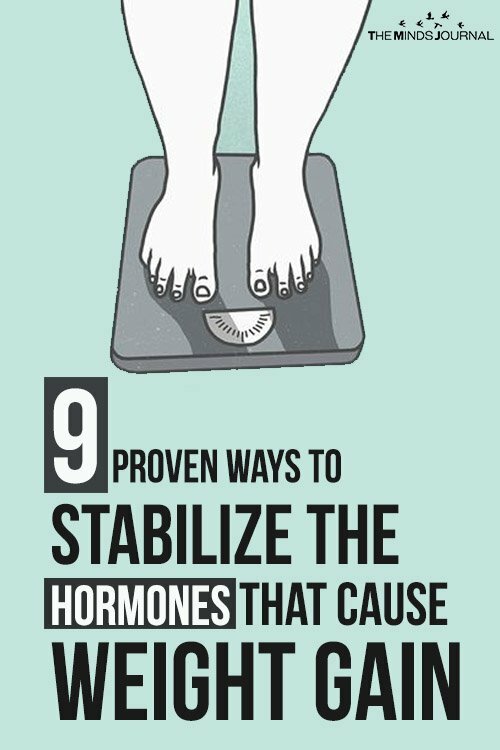 Controlling Estrogen levels is especially important for women during pregnancy. Ensure that your diet has plenty of fibrous foods and work out on a regular basis. Produced by brain cells and the nervous system, NPY also contribute to your feelings of hunger. Moreover, they make you crave foods that are high in carbohydrates and fat. When you are in a stressful situation, your body will produce more NPY and it is one of the primary reasons why people tend to overeat when they are anxious. You can decrease the amount of NPY in your body by increasing the amount of protein in your body, eating at proper intervals, and adding more soluble fibres to your diet. GLP-1 is released when the meal you consumed reaches the lower half of your digestive system. It keeps the levels of sugar in your blood under control and reduces hunger pangs. If your body doesn’t produce enough GLP-1, not only will you feel the need to eat more and gain weight in the process, your blood sugar levels will also rise to make you more prone to contracting diabetes. Include proteins in your diet by consuming more yogurt and seafood. Increase the amount of greens and probiotics you eat as well and your body will be able to produce more GLP-1. Short for peptide tyrosine, PYY is released by your ileum and colon whenever you eat. Just like Leptin and GLP-1, it lets you know when you’re feeling full after your meal. As mentioned earlier, reduce your intake of carbohydrates and try to consume more organically produced food. Eat more proteins and fibrous foods. Quite like GLP-1, increased amounts of CCK in the body can reduce your appetite. It is especially important as it helps you digest fats and proteins properly. To ensure that you maintain a healthy level of CCK, eat more protein and try to consume only fat that is good for you. This includes the fats found in fish, eggs and olive oil. Fibre can also help you produce more CCK. Follow a proper diet, if you want to ensure you have a stable weight. For, dietary fads are just the. Fads. Types of Headaches: Which One Do You Have?